Archives or Archival Repositories can hold both published and unpublished materials, and those materials can be in any format. Archives are often unique, specialized, rare, or one of a kind records and objects (non-circulating). Examples include: manuscripts, letters, photographs, moving image and sound materials, artwork, books, diaries, artifacts, and the digital equivalents of all of these things. Special Collections contain materials from individuals, families, and organizations deemed to have significant historical value. For this reason special collections are stored separately from the regular library collections (non-circulating). Special Collections are created to benefit scholars by grouping related materials together in a particular subject area. Examples include: early printed works, musical documents, or history of Marin County materials. 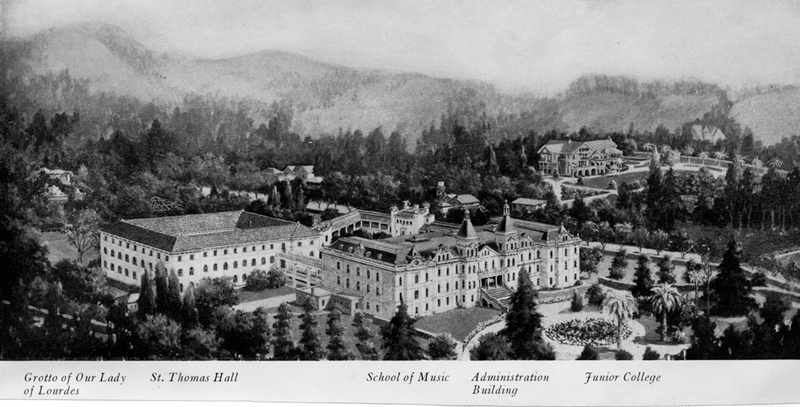 Dominican University maintains special collections in early printed works, history of California, and the Ansel Adams Collection of campus and artistic prints and letters. Dominican Scholar is the university's online repository. It showcases the scholarly and creative works of Dominican University's students, faculty, and staff. The University Archives has a collection in Dominican Scholar, and as more materials become available online, this collection will continue to grow.